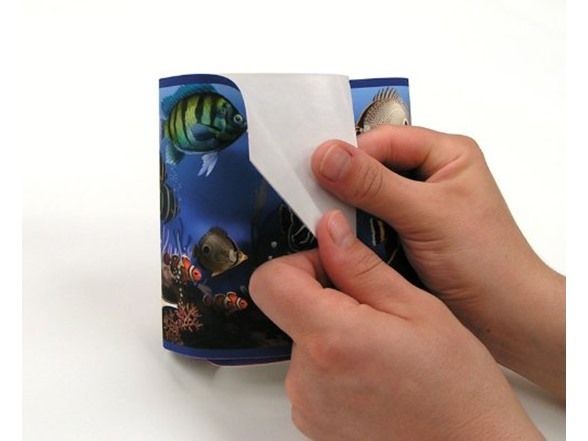 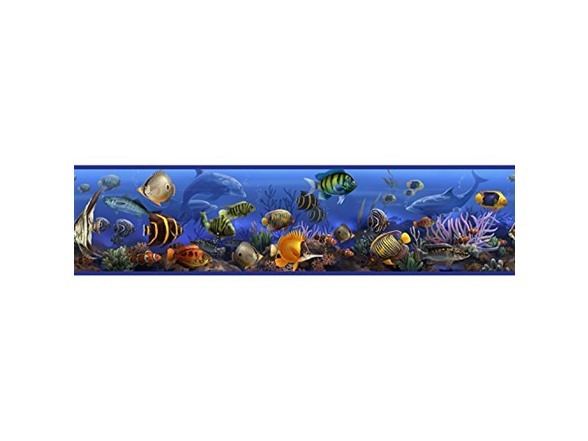 Explore the wonders of the sea with this realistically-rendered and extremely colorful sea life peel and stick border. 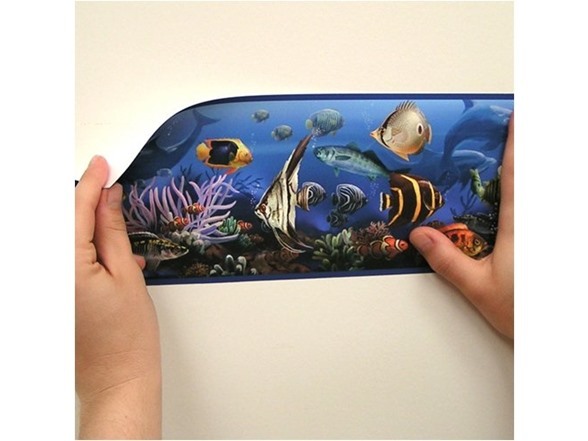 It's a great addition to bedrooms, bathrooms, or classrooms. 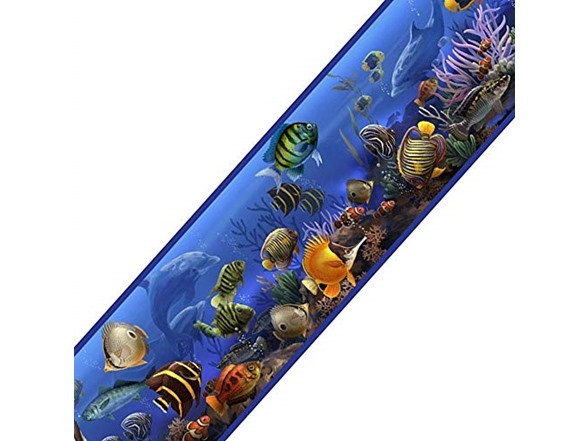 You'll almost want to get your scuba gear to look at these brightly-colored fishes. 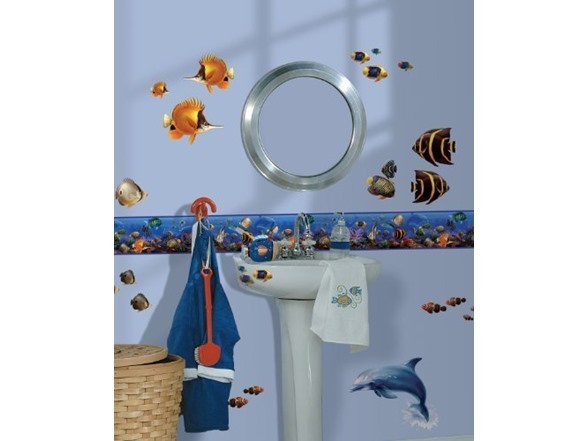 Check out the coordinated set of Under the Sea wall stickers (sold separately) for total immersion.